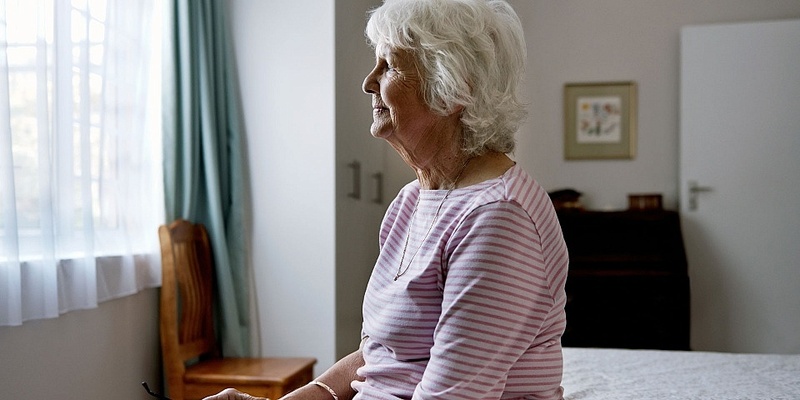 One in 10 older people feel lonely on most days, according to a new Which? 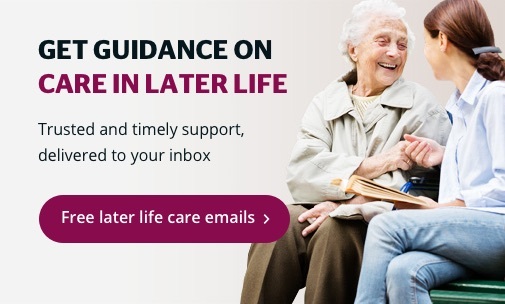 Later Life Care survey. When we asked 1,239 Which? members aged 65 and older about their experiences with loneliness*, 3% said they feel lonely every day, while 44% said they feel lonely on some days. And although 43% said they hardly ever felt lonely, no one said they never did. Three quarters (74%) of respondents also told us that they haven’t talked about feeling lonely to anyone, including family and friends. Below, we look into the impact that loneliness can have on health, why some older people feel lonely, and what can be done to help. Why do older people feel lonely? Not having friends or family living nearby contributed to feelings of loneliness for 31% of over-65s, according to our survey, while 22% pointed to physical health problems or disabilities as contributing factors. Others cited caring responsibilities for a friend or family member (10%), a lack of money (7%), and mental health problems (6%). Loneliness in older people may be growing. In March 2018, volunteers at The Silver Line helpline took 48,070 calls from lonely and isolated older people – a 24% increase from March 2017. 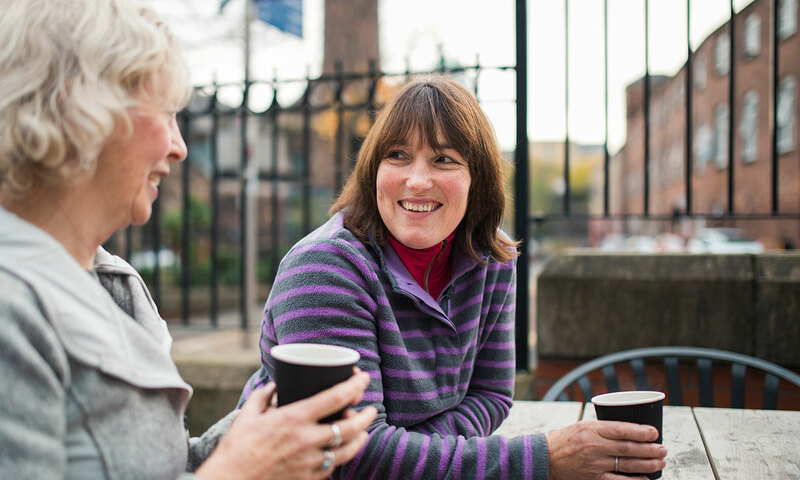 Causes of loneliness – as well as highlighting key causes, we look at signs to look out for if you’re worried that a friend or relative is at risk of loneliness. Why is loneliness a problem? 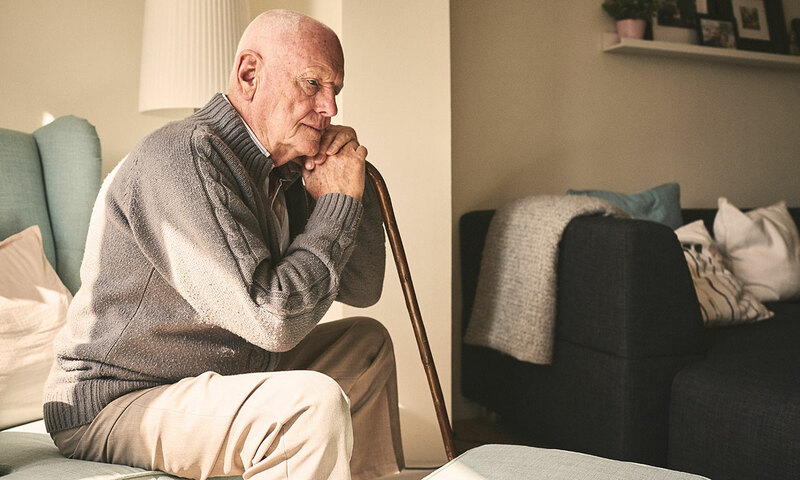 If you or a loved one are living with any of the above, our article on the possible effects that loneliness can have on your health explores the support available. What can we do to feel less lonely? visiting a daycare centre (1%). Meanwhile, 9% said they hadn’t participated in any activities to help address loneliness. A few charities, such as Age UK and The Silver Line, offer befriending services. This is where an older person is assigned a ‘friend’ who will contact them on a regular basis to provide friendly conversation. They can call you on the phone at a set time each week, visit you at home, or you could go out for a walk together. You could even become a ‘befriender’ to another older person. 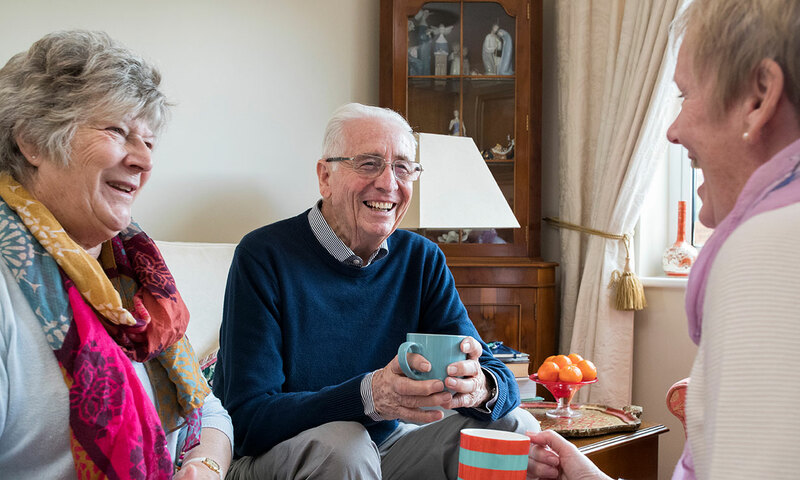 Our full article on getting help for loneliness gives you more information on finding a befriending service – and goes into more detail on other activities you may consider to help alleviate loneliness. Between 3 and 12 December 2018 we asked 1,239 Which? members aged 65 and older about their experiences with loneliness. The average age of respondents was 74.